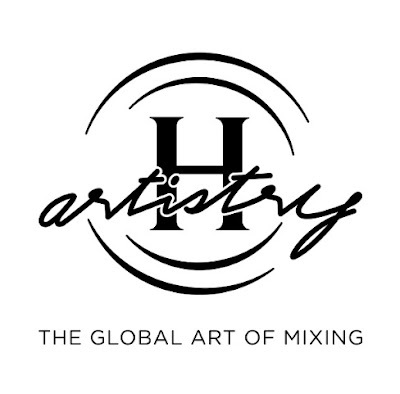 Taking place at the Malaysia International Exhibition and Convention Centre (MIECC) in Mines Resort City, on 8th October, H-Artistry 2016 will see an expected 1,500 guests coming together for one of the best music events this year, and one of the best H-Artistry events to date. This year’s exclusive event returns with a more intimate party. H-Artistry amplifies the exclusive party, opening its doors to tens and thousands of people around the nation to experience H-Artistry like they’ve never before through digital live streaming. Always evolving and reinventing itself, H-Artistry 2016 will also be engaging 4 local up-and-coming Malaysians at the top of their game to curate a one of a kind experience for guests. The four collaborators, Angel Ng a bartender from PS150, Andrew Tan a mixologist and owner of HYDE, Hugh Koh co-founder of Southeast Asia leading street wear label Pestle & Mortar and Jun Ong a light artist and architect by profession, will be given the freedom to curate not only the cocktails that will be served at the event but also overall look and feel of the venue’s interior. Guests of the event can also look forward to a stellar line-up of superstar performers, bringing together the best of the local and international music scene. The line-up includes Mad August, Malaysia’s very own Chinese modern rock band who have performed around the nation; Tinashe, America’s up-and-coming R&B/Pop singer with a background in acting who has made waves globally with her debut album; HyunA, one of the biggest artists in the booming K-Pop scene who first made her debut as part of the internationally acclaimed Korean girl group 4Minute, and Crizzly, an American “Trap” DJ and producer with an intoxicating and inimitable blend of dubstep and hip-hop.